This is what our pilot did after training with our ILK prosthesis for less than two days. You have all seen this post on Linkedin before. Our demonstrator walked in the hall of WTC rotterdam. Last Monday our colleages recorded this nice stair climbing footage. Now step-over-step stair asend and descend is becoming easier by using the ILK powered prosthesis. We never stop improving our robotic knee prosthesis. We just made automatic mode switching possible. The goal is to detect human intention and terrain changes autoamtically, so that the robot become an intergral part of human body. no button or external trigger is needed. We have developed a lightweight robot joint especially for exoskeleton applications. Reboocon Bionics has a pending patent on this technology. The joint weighs 1.56kg, can output more than 700W power and 100Nm torque. This compliant joint is capable of achieving very precise torque sensing and torque control. We did the famous "cracker test"(well, "famous", mostly among researchers in robotic field) to verify the zero-torque tracking capability of the joint. We also did the very first safety test. We show that the robot is safe in the sense when it encounters external objects (in this case a human hand), it should detect it and stop moving. Check this video out. I hope you all had a nice Christmas. Our colleagues were working hard during the last couple of weeks to further improve the algorithms running on our ILK prosthesis. Right now we have made some small steps. We are now able to actively provide support during sit-stand or vice verse. 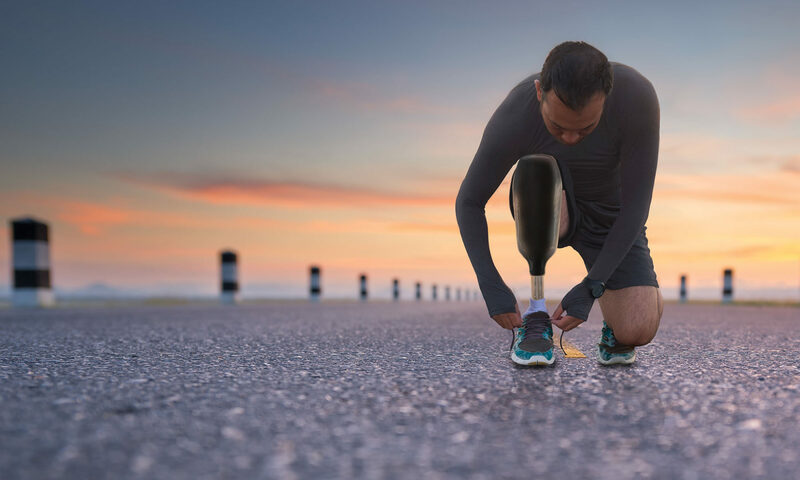 Amputees do not have to bear all the weight of his trunk using the sound leg. But legs can share the load now. We also try stair climbing, it is a bit difficult for us to do it. Because by putting the knee joint way lower than our normal knee joint center, the resultant length of the thigh is way longer than that of the shank segment. totally out of proportion. But at least 4 of our colleagues managed to climb stairs with the ILK device, using alternative stepping. Our colleagues at University of Twente, also tried automatic gait initiation and auto speed adaptation. They managed to walk on a treadmill very nicely. That's the update from today. We will keep moving and keep you posted.